Priced to sell with motivated seller! New HVAC in July 2015. Large fenced backyard. Wood flooring in living, halls and bedroom. 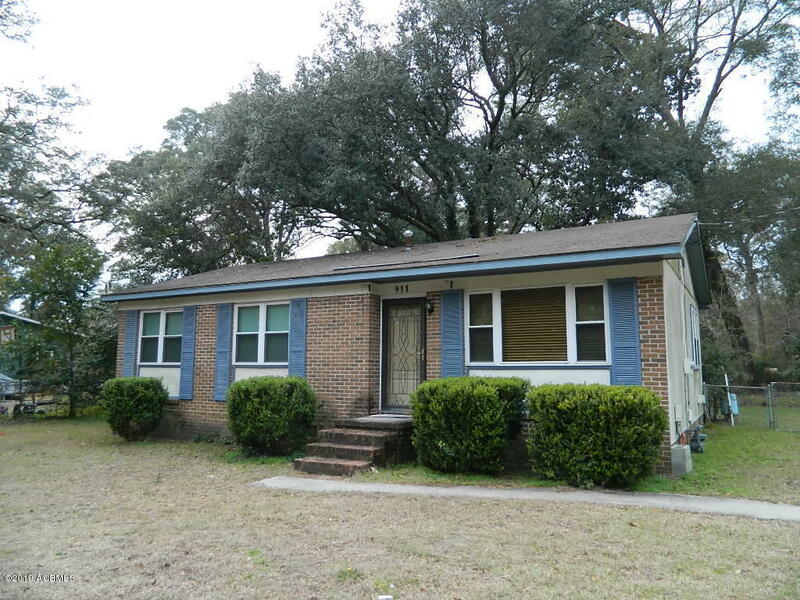 Fantastic opportunity for starter home or investment with perfect location for rental income. 3 bedrooms, 1 and a half bath with open kitchen and dining area. Notice required to show with month to month tenant.